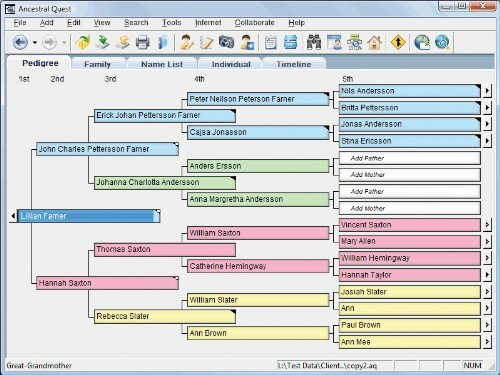 Don't lose your hard work now that Family Tree Maker is retired. 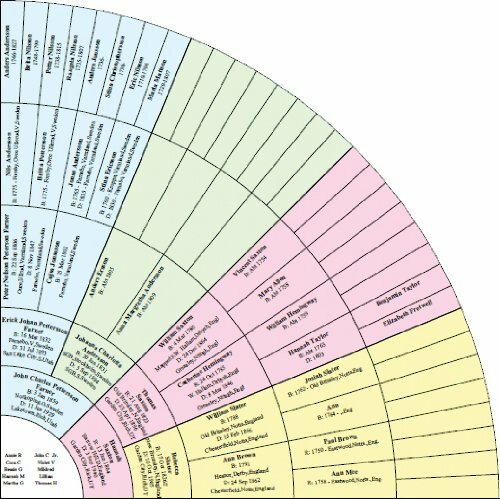 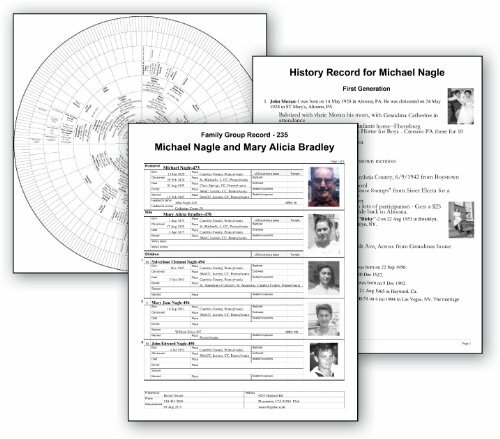 Save your trees, charts & research locally with Family Tree Heritage! 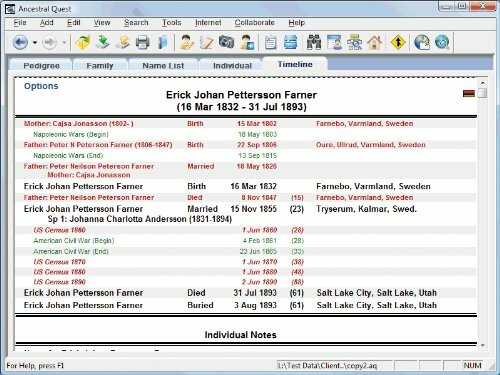 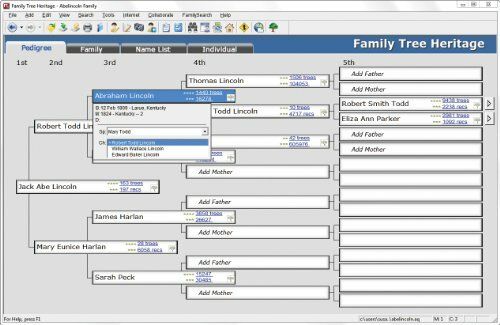 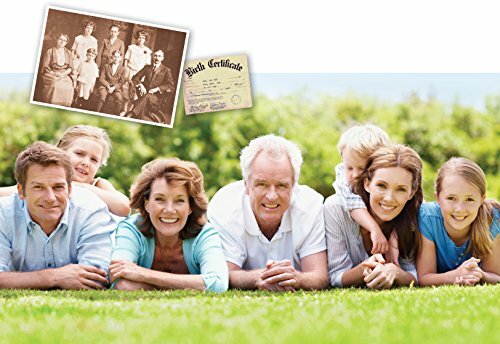 User-friendly interface and powerful features make Family Tree Heritage the premier genealogy software solution! 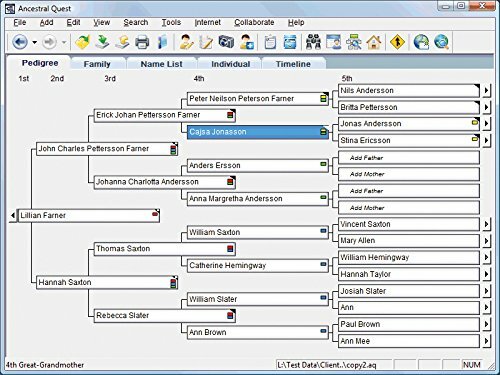 Family Tree Maker users can import their data in 2 easy steps - watch the video! 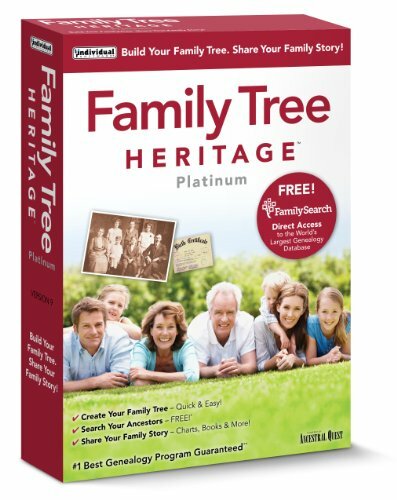 Save time with Family Tree Heritage's one-click search to find ancestor documents from billions of records-free! 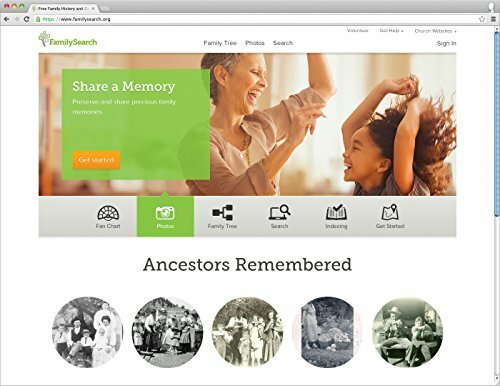 Discover & share your family's history and build your family tree.